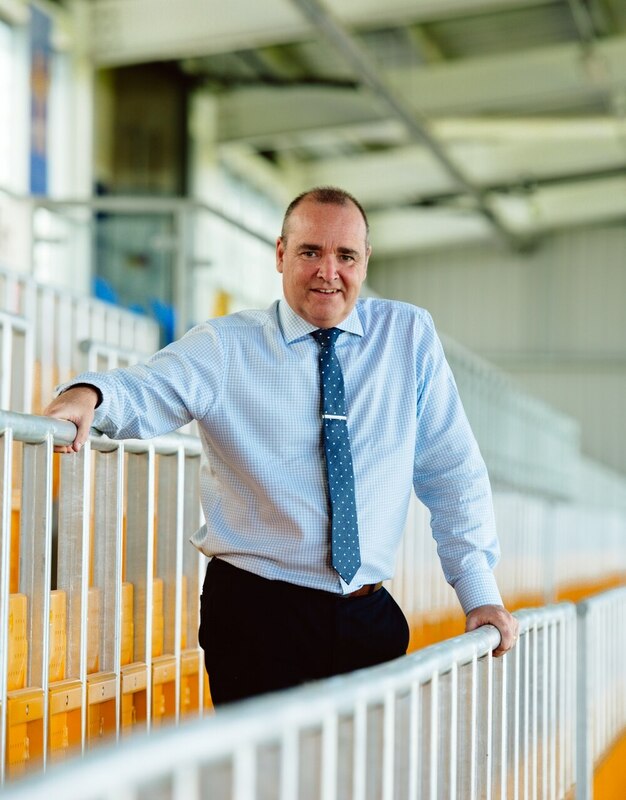 Chief executive Brian Caldwell believes Shrewsbury’s recent strides to safety has helped boost figures in the club’s 2019/20 season tickets sales. Sam Ricketts’ men have achieved 50 points in League One to all-but secure their status. Town’s early bird price offer for next season’s season tickets came to an end over the weekend, where the club reached 3,000 sales. Caldwell feels the ‘attractive’ pricing and upturn in form are behind the spike in sales, which are at a similar point to 12 months previously. “We always try and make the early bird prices attractive and it’s great to see more or less the same number of sales as the same point last year,” he told Shrewsweb. Town’s CEO wanted to push average home gates at Montgomery Waters Meadow to above 6,000 and Salop have achieved that this season. Ninety per cent of sales are renewing fans and 10 per cent are new season ticket holders. A second early bird sales offer is now running until June.